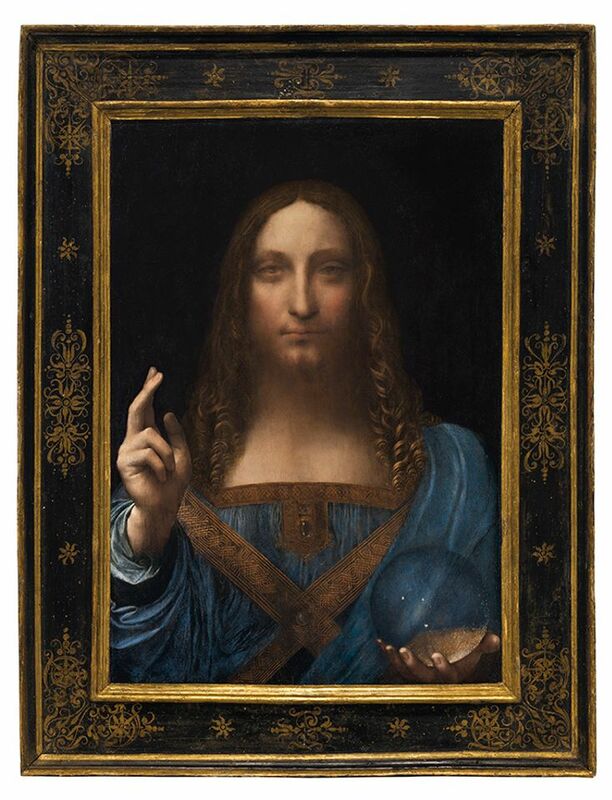 Billed as "the last Leonardo" remaining in private hands, Christie's tonight sold, as part of its post-war and contemporary evening sale in New York, the Renaissance master's Salvator Mundi. The 500-year-old painting carried an estimate around $100m and a third-party guarantee, and sold after a dramatic and drawn-out battle between three phone bidders for $400m at the hammer ($450,312,500 with fees), to gasps and applause. Podcast episode five: what's the story behind the $100m Leonardo?